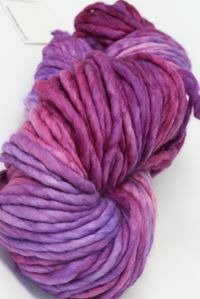 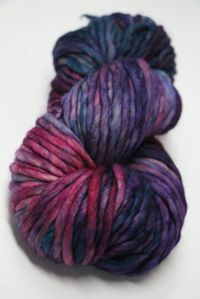 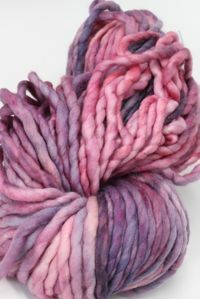 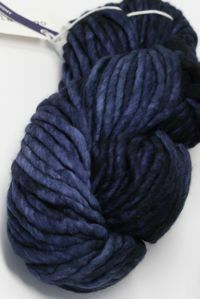 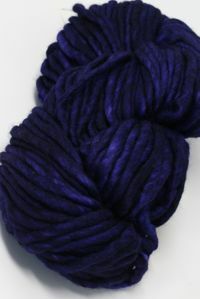 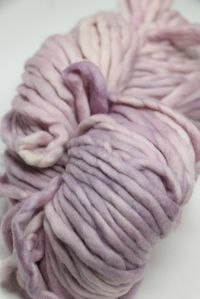 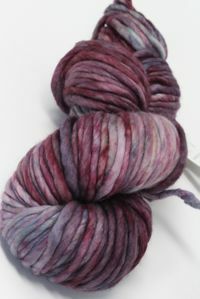 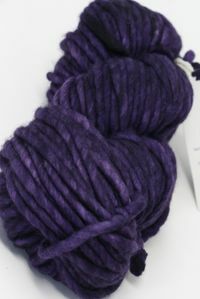 Boreaul is a very blue-tinged purple blend. 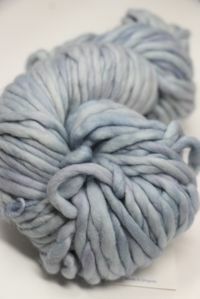 Lots of denim in most of the lots. 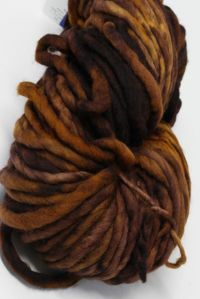 Rasta comes in bags of 5. 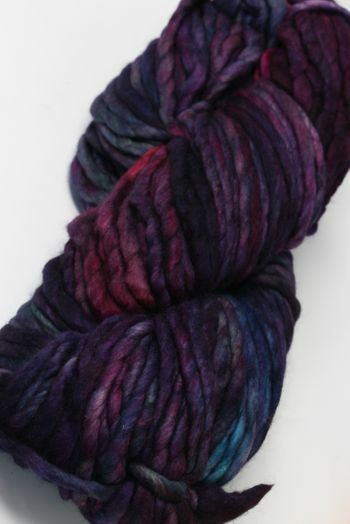 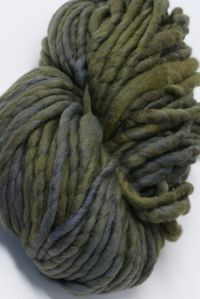 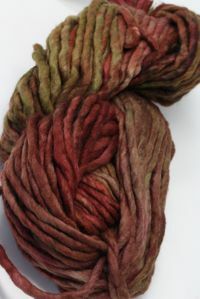 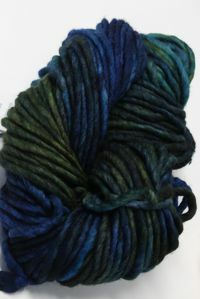 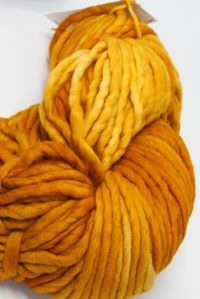 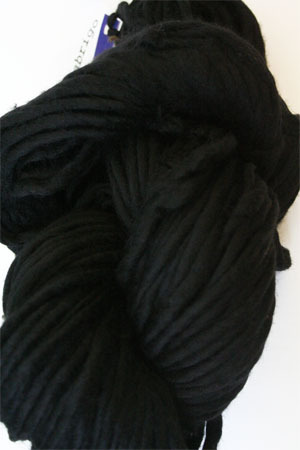 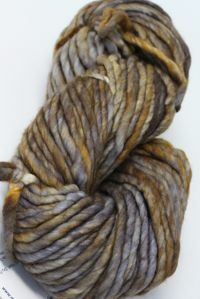 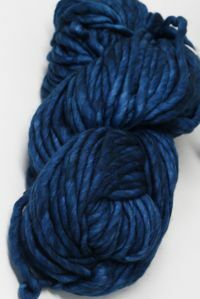 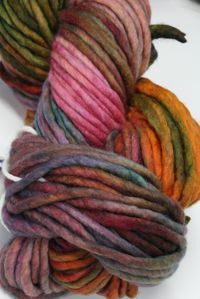 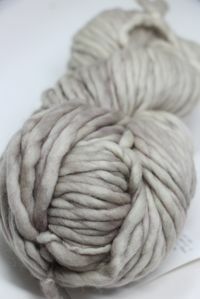 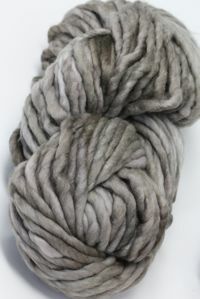 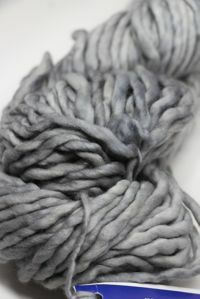 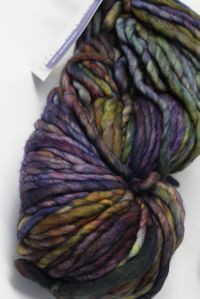 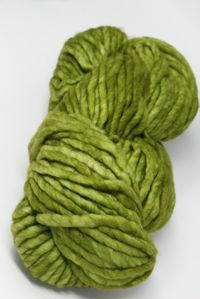 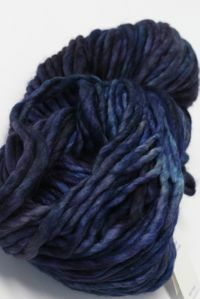 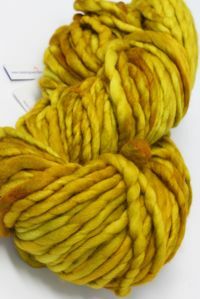 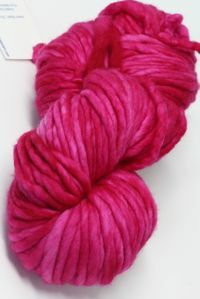 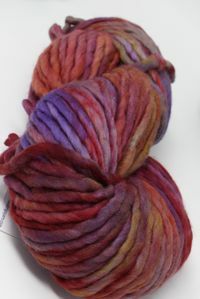 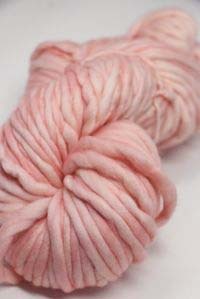 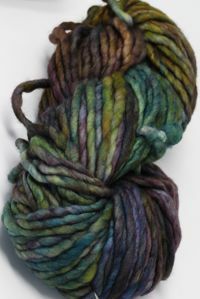 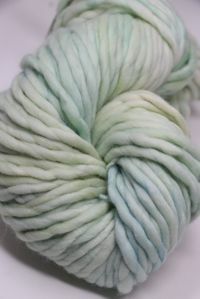 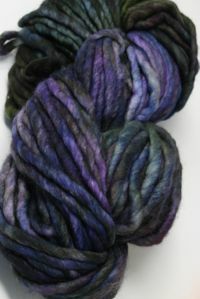 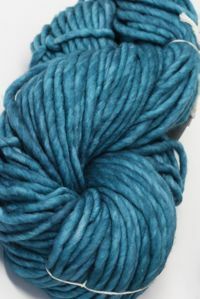 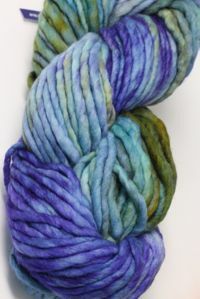 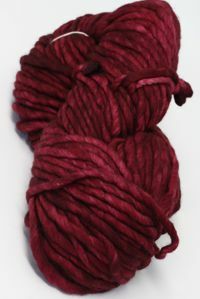 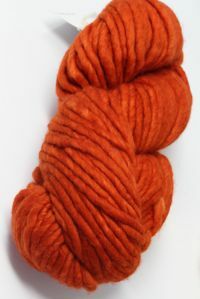 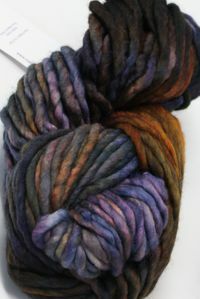 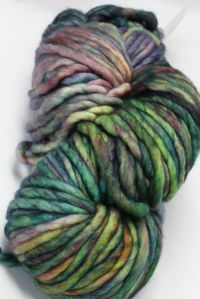 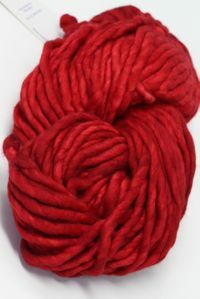 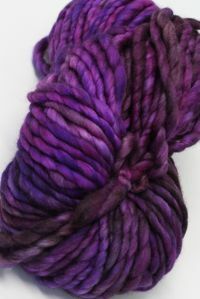 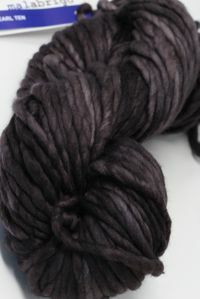 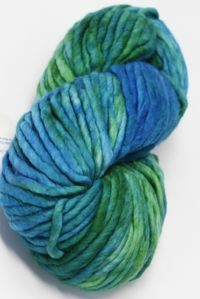 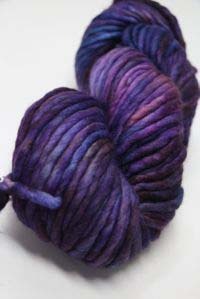 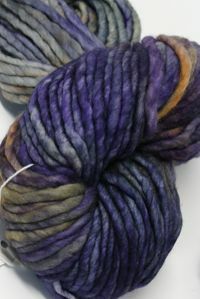 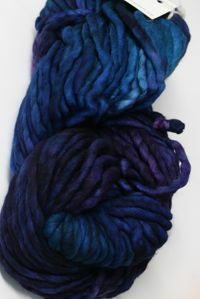 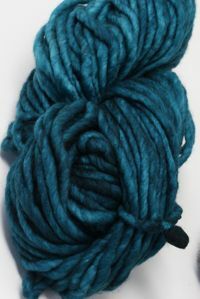 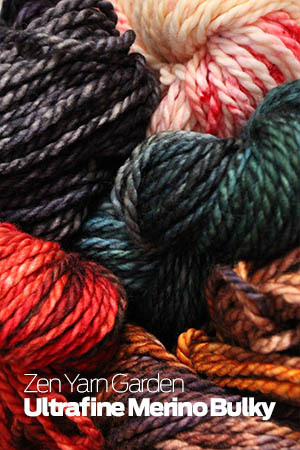 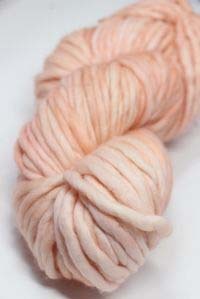 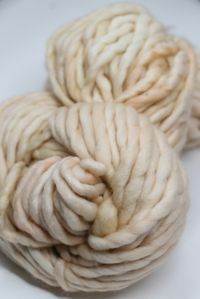 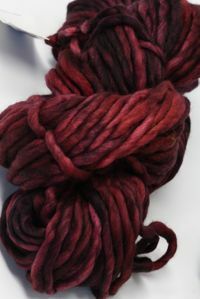 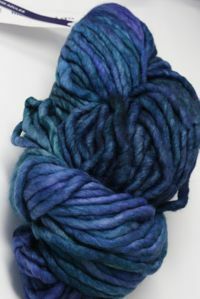 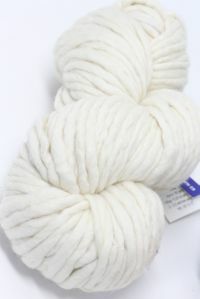 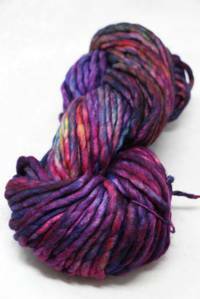 Rasta will no longer have dyelots, but skeins are visually matched per bag at Malabrigo. 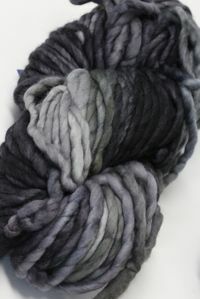 We will do a visual check prior to shipping. 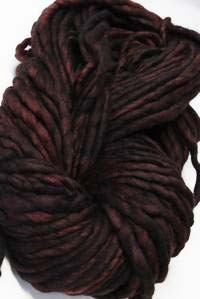 If you need more than what's available you can SPECIAL ORDER RASTA. 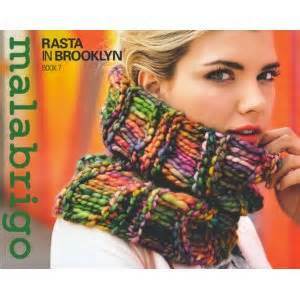 NEEDLE SIZE: #13-15; St per inch: 2/2.5"
Malabrigo Rasta in Brooklyn Pattern Book. 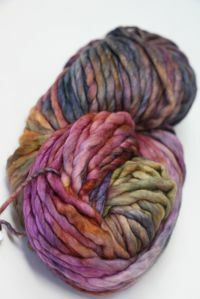 The cowl shown uses 2 skeins, shown in Arco Iris.